Who said getting into shape couldn't be fashionable? 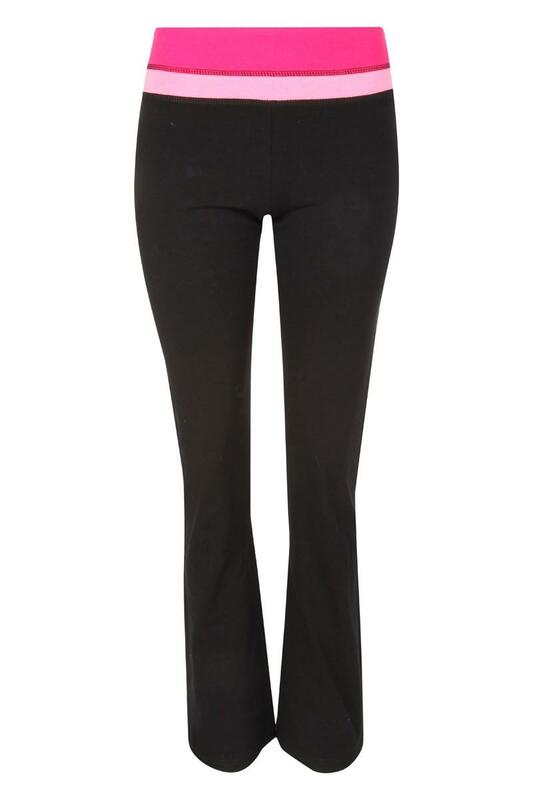 These full length yoga pants are perfect for a workout or to wear to and from the gym. Lightweight with waist panel design, soft finish and elastic waistband for extra comfort.